Blue Ridge Bucha is committed to being a leader in what it means to be a "sustainable" business. This means that not only do we take greening measures such as reducing energy consumption, partnering with local delivery companies to minimize the impact of our distribution, and composting our brewery waste—we also keg our kombucha and offer it on draft at local retail locations and restaurants. Rather than contributing to packaging and consumer waste, our model actually reduces it! Since 2010, Blue Ridge Bucha drinkers have saved 946,686 bottles (and counting) by using our refillable bottles to fill up on their favorite flavors of Blue Ridge Bucha. There are currently over 30,000 bottles in circulation in Virginia, Maryland, and Washington, D.C. Every time kombucha drinkers fill up at their local Blue Ridge Bucha fountain, they are choosing to make a difference one delicious bottle at time! 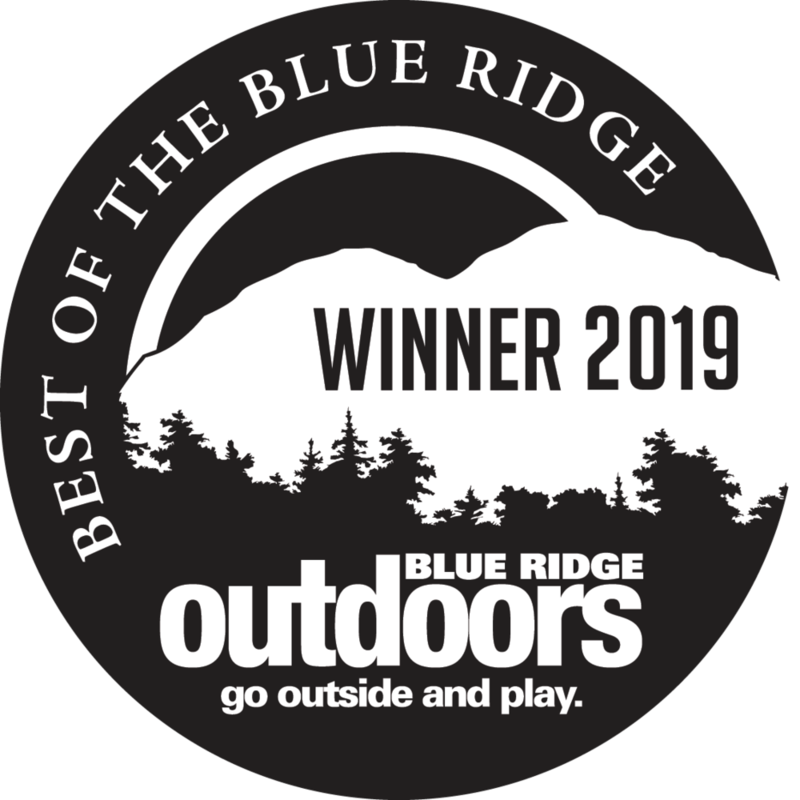 As a company, Blue Ridge Bucha believes in good health, sustainable business practices, and our ability to positively impact the world through the choices we make every day. We think you'll appreciate our efforts to bring you the best-tasting and most earth-friendly kombucha around. How does your kombucha on draft model work? Once you've enjoyed your kombucha, rinse and wash your bottle, bring it back to one of our fountains, and fill it with your favorite flavor of kombucha. Most of our retailers also allow you to fill a bottle of your own as long as you know how many ounces are in it. I have seen prefilled bottles of your kombucha. Are they throw aways? No, these are refillable as well. We have released a limited quantity of prefilled bottles at select stores that have our fountain system. This now makes it even more convenient to get Blue Ridge Bucha, but the bottles are still refillable. You say that Blue Ridge Bucha drinkers have saved more than half a million bottles. How? Since 2010, kombucha drinkers have been using our refillable bottles to fill up on their favorite flavors. As of September 2018, reusing our bottles rather than recycling or throwing them away has saved 946,686 bottles (and counting). There are currently over 30,000 bottles in circulation in Virginia, Maryland, and Washington, D.C. Every time you fill up at a Blue Ridge Bucha fountain, you're choosing to drink a delicious beverage without generating any waste. Why is refillable so important? Can’t I just recycle my glass bottles? Reusing is always more earth friendly. Recycling glass, while preferable to throwing it away, requires energy consumption. Also, some cities and counties do not offer glass recycling.